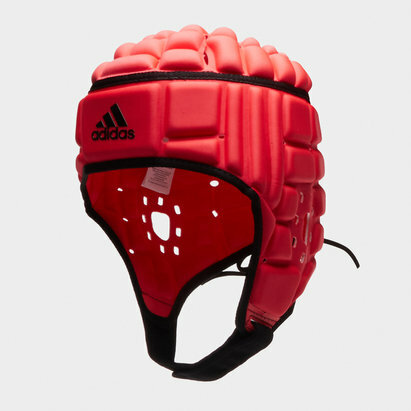 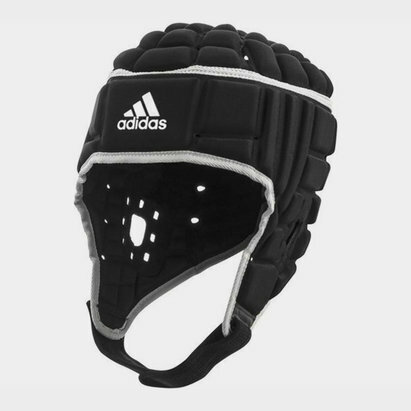 Protect your head with head guards, part of the adidas body armour range at Lovell Rugby. 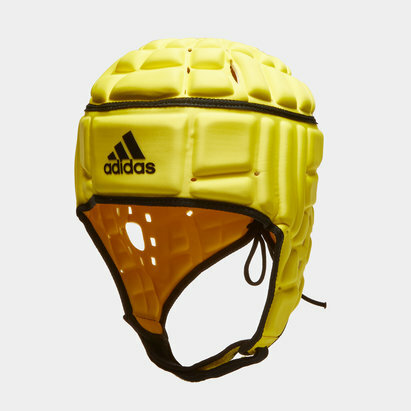 Don't take any unnecessary risks - stay safe on the field with adidas head guards. 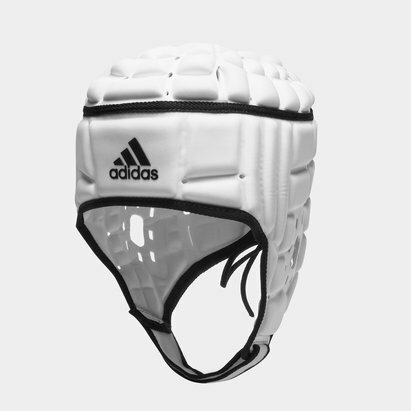 Check out the Lovell Rugby adidas head guards and body armour range today.